This fund will create a $250,000 endowment to support, sustain, and grow our foundation. The endowment will provide long-term funding and stability for the programs our foundation supports, so students and teachers can take full advantage of a long-term investment. In addition, in an uncertain funding environment, the endowment would provide for the Sun Prairie Band Program if the need arises. Music Scholarships - BPBF awarded $3,200 in scholarships in 2018. ​Music Me﻿nto﻿rs - BPBF is committed to providing $1,500 annually for band student mentoring. Music Advocacy - Over the last 15 years, BPBF has granted nearly $28,000 in requests from the Band Program. In order to foster greater support for music education in the broader community, the Music Advocacy program will create a network of advocates to promote, support, educate, and inform the public on the value of music education. 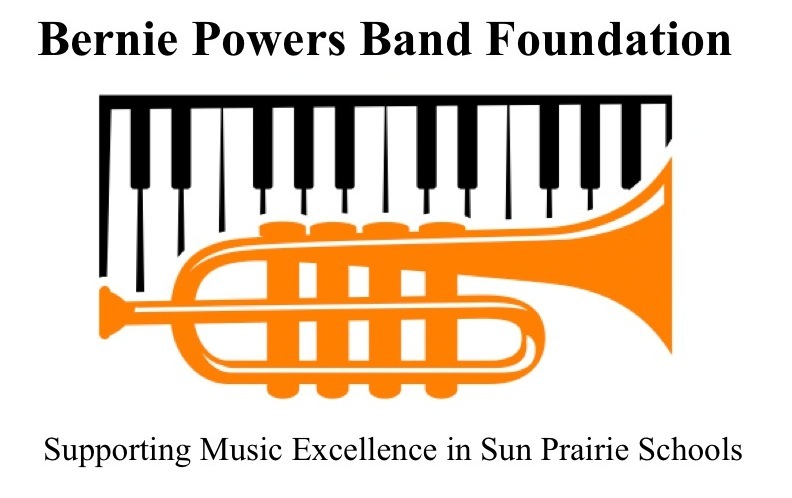 This network will engage supporters to tell their stories of the positive impact the Sun Prairie Band Program has had on their life, and organize advocates to get involved when music programs are questioned or endangered.